“A singer who generates the passion, insecurities, bruises and lionheart of truly iconic performers such as Billie Holiday, Janis Joplin and Etta James.” – The Orange Press. Alex Hahn is an emerging soul star of Sydney, Australia's thriving music scene. 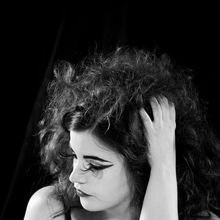 In 2013, Alex produced her debut album The Wallflower – a tribute to Etta James, with her 7-piece soul band The Blue Riders. The album made it onto the 2014 Coopers AMP 'Highly Regarded' list for the coveted Australian Music Prize. 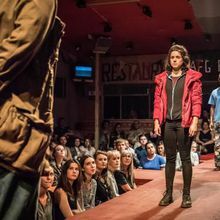 It is performed with the brutal emotional honesty that has come to define Alex’s powerful voice and has received glowing reviews from audiences and critics alike. 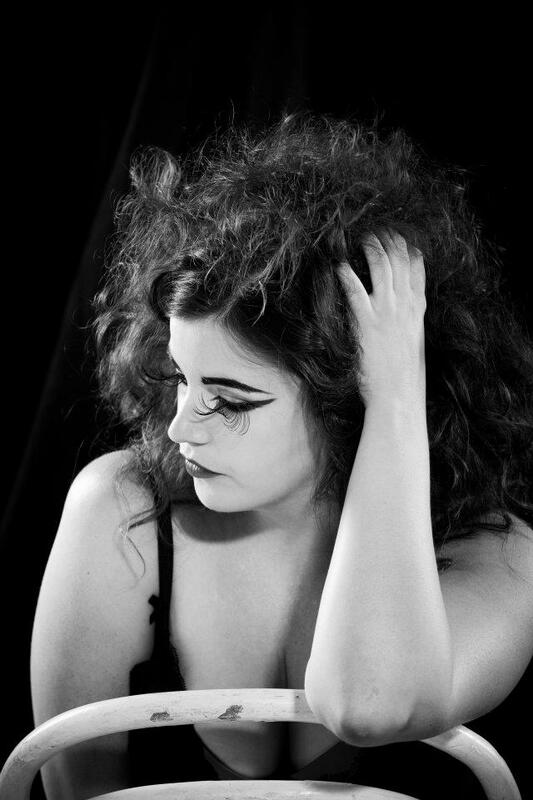 Alex has recently relocated to the UK and is taking her acclaimed Etta James tribute show on the road across Europe. She performed the show at Oliver Plunketts in Cork, Ireland for the 2013 Cork Jazz Fringe Festival with great success. As well as her live work, Alex has also lent her voice to numerous short films, television commercials and notably, provided vocals for DreamWorks Acer Arena Spectacular, How To Train Your Dragon.